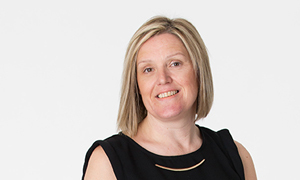 Having been with the practice since 2005, Lisa exercises responsibility for cost accounting and has consolidated her financial expertise by achieving the Level 3 AAT qualification. Gifted with a sharp and lively mind, Lisa monitors and interprets cash flows, facilitating budgetary planning for the practice, and helps to build commercial relationships both within the team and with our external contacts. Her organisational skills and financial acumen, combined with her naturally warm and sunny personality makes her very much the public face of Hodkinson Consultancy.